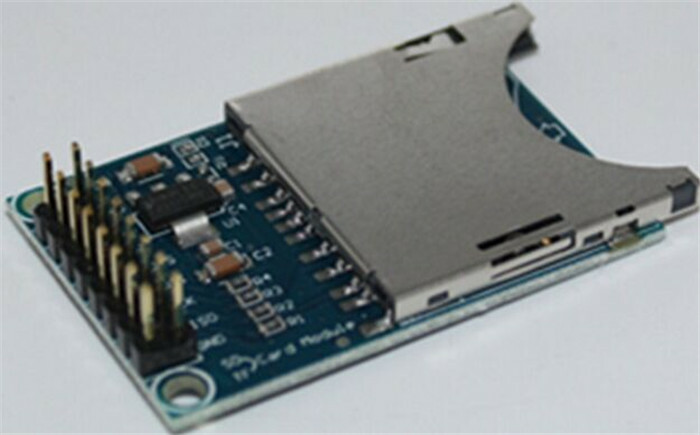 This is a wonderful little for Arduino SD card interface module. 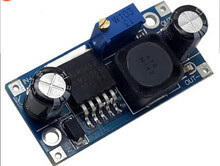 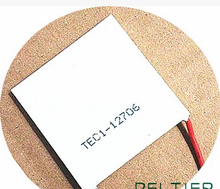 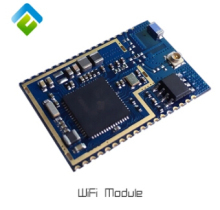 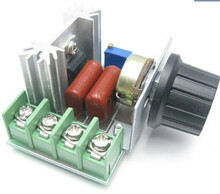 It is easily interfaced as a peripheral to your for Arduino sensor shield module. 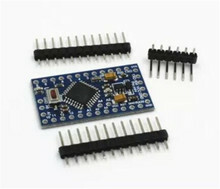 Through programming, you can read and write to the SD card using your for Arduino.